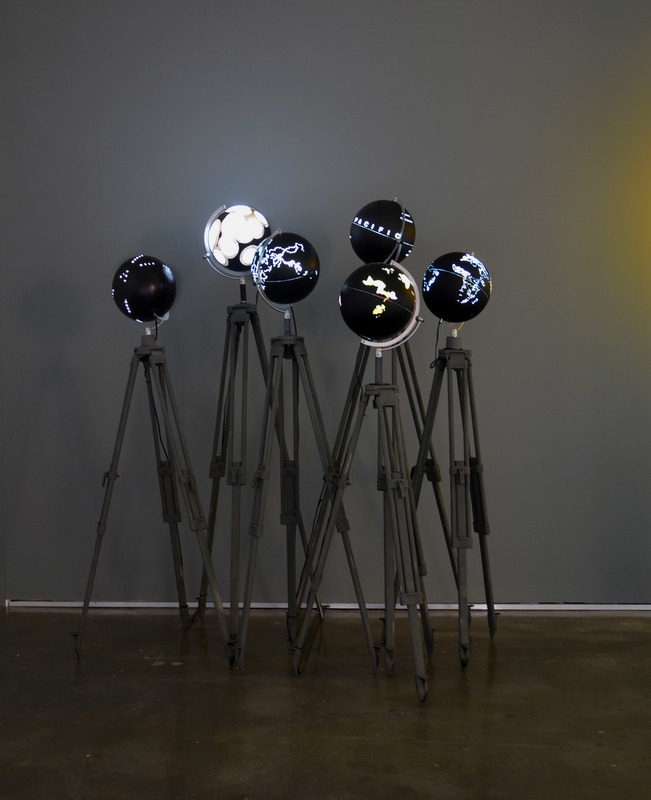 World Processor is an ongoing project visualizing data on illuminated globes. Topics range from political conflicts and social issues to the natural world and other concerns. Currently there are over 400 different such topics. 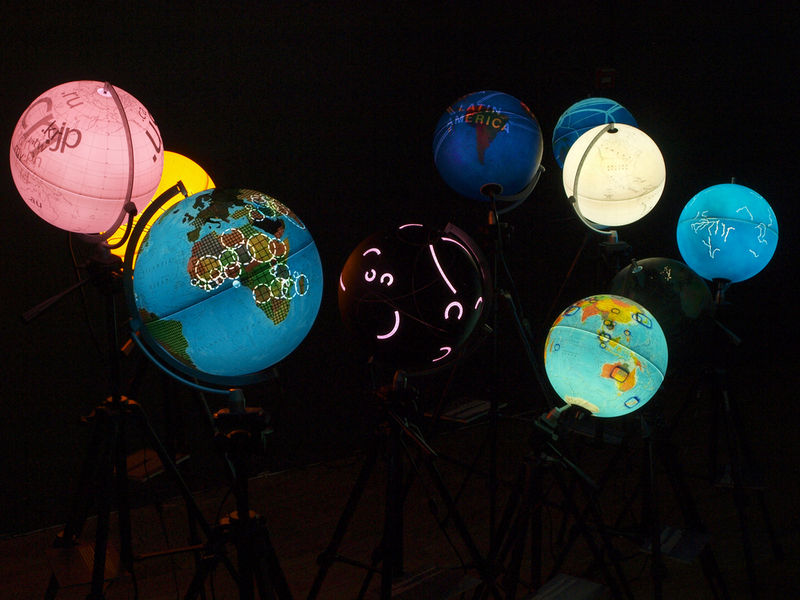 More than 1,000 globes have been made with some of them destroyed. 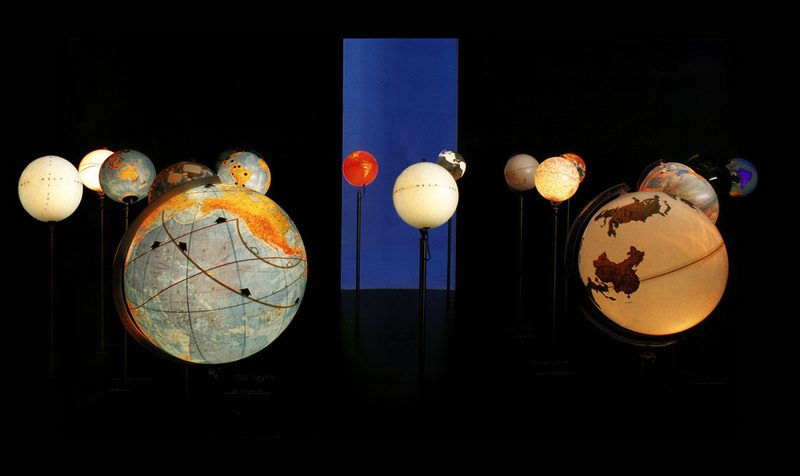 Globes reflect data available and valid at the time of their origin. This data comes from myriad sources, including the United Nations, the Organization for Economic Cooperation and Development, and other organizations. Günther has said of this series: "...every globe requires the invention of a new code in order to represent the data appropriately and effectively...I am challenged by the incomprehensibility of the world's totality."